First of all, I just wanted to say thank you to everyone who made it out to our celebration this past weekend. It was fabulous to see everyone, celebrate our accomplishments and look forward to our next steps as a growing and influential grassroots movement for commonsense gun laws in Vermont.While our work has primarily been focused on Vermont-based policies, I am also writing to bring your attention to something that is happening in the US Senate right now. Recently, the House of Representatives approved their version of their CJS Appropriations Act for FY2016 (H.R. 2578). In the process, 11 so-called “gun riders” were added to their bill, and today, the Senate Appropriations Committee is taking up this piece of legislation. Terminate the long gun reporting program which the ATF is using to prevent gun trafficking in those four states bordering Mexico. Prevent the ATF from regulating dangerous armor piercing ammunition. Prevent the ATF from strengthening the regulations on gun trusts so that local law enforcement can determine who in their communities is able to obtain fully automatic machine guns. Reinstate a program ended by Congress over 20 years ago that allows formerly convicted violent felons to obtain dangerous firearms. These gun-related riders have been added to the House legislation without open debate. Unless the Senate hears from you, these dangerous provisions will make it into the final version of the law, threatening community safety, here and around the country. We need to make it easier, not harder, for the ATF to do its job! 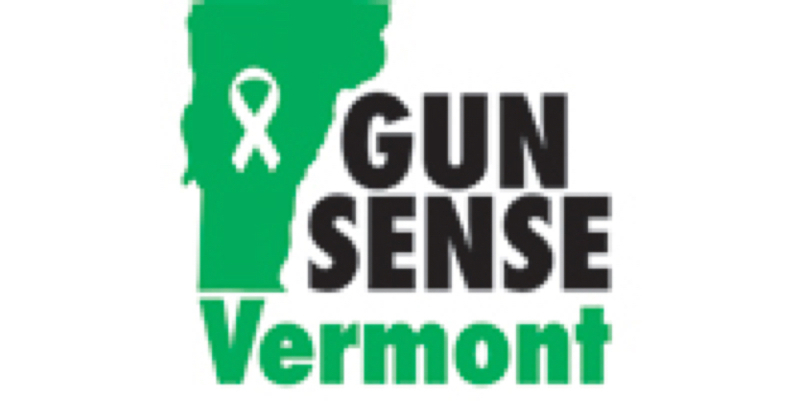 Our colleagues at the Center for American Progress and the States United to Prevent Gun Violence have made it easy for GunSenseVT supporters to speak up on this issue — particularly since Senator Leahy is a key member on the Appropriations Committee that is considering this bill. Simply contact Senator Leahy using this form and ask him NOT to include these bad gun riders in their CJS bill. These riders will only benefit criminals while tying the hands of law enforcement trying to reduce gun violence. Thanks for taking a minute to speak out on this important subject. I hope you are enjoying this beautiful early summer weather! Next > New England Yearly Meeting Sessions Registration Open!